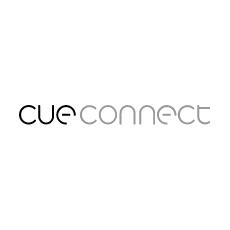 Cue Connect has developed a retail software solution that uncovers insights about shoppers, identifies influencers, and helps create personalized offers and reward loyalty. Cue Connect provides a central hub of shopping data that is quickly changing how the retail industry does business. Cue Connect provides retailers with insights about shoppers, revealing product interests and purchase intent. The platform generates retail intelligence while simultaneously creating a seamless omni-channel shopping experience for customers.